For more information about this listing, please click the "View Listing on REALTOR Website link, or the "Brochure button below. If you are on the REALTOR app, please click the "Multimedia" button. 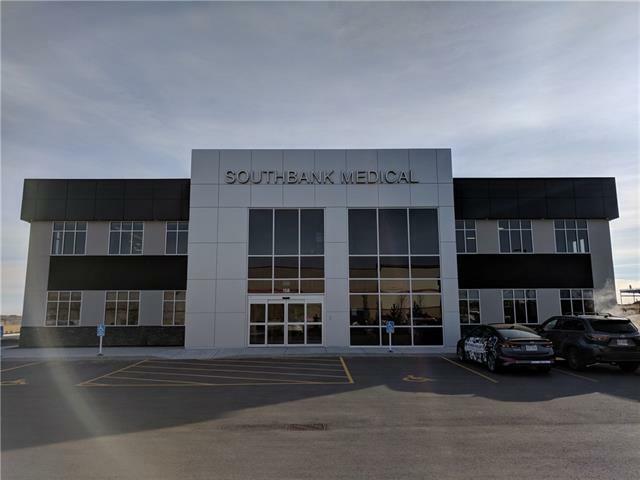 Southbank Medical is a beautiful new 16,000 sq/ft medical building in Okotoks. 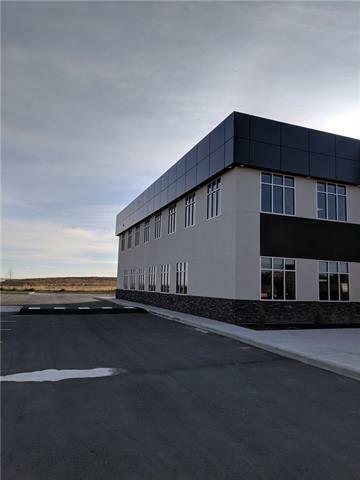 The building is currently 88% leased outmaking it Okotoks premier multidisciplinary heath centre. There is one unit left that is 1900 sq/ft (BOMA). 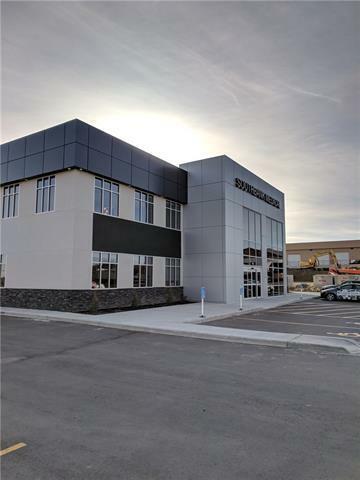 The building is a vibrant medical centre that enjoys tremendous foot traffic making it a great opportunity for another medically based tenant. The buildings current tenants include Chiropractors, Physiotherapist, Massage Therapists, Medical Doctors, Pharmacy, Dentist, Orthodontists, Counsellors and Psychologist. Looking for other health professionals like medical specialists, optometrist, audiologist, naturopath, psychologists, radiologist, etc. Unit 230 is ready for tenant improvements immediately.